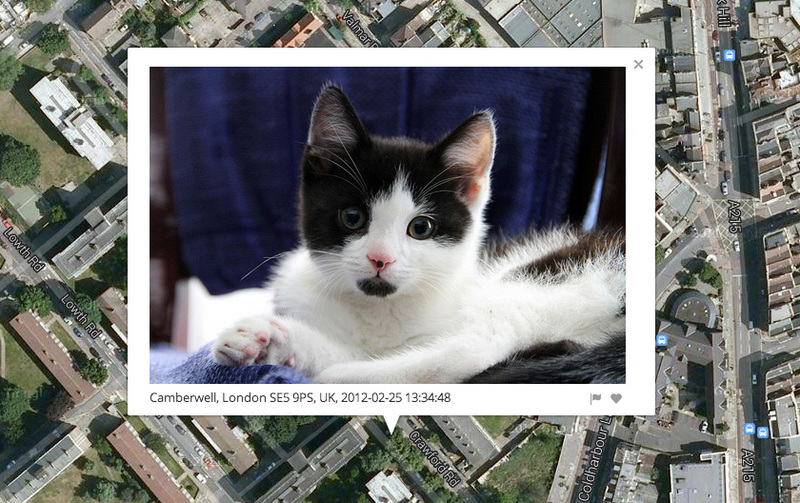 Two screenshots from my phone depicting the grid underneath the Google Map graphics which are tiled to create the map interface. 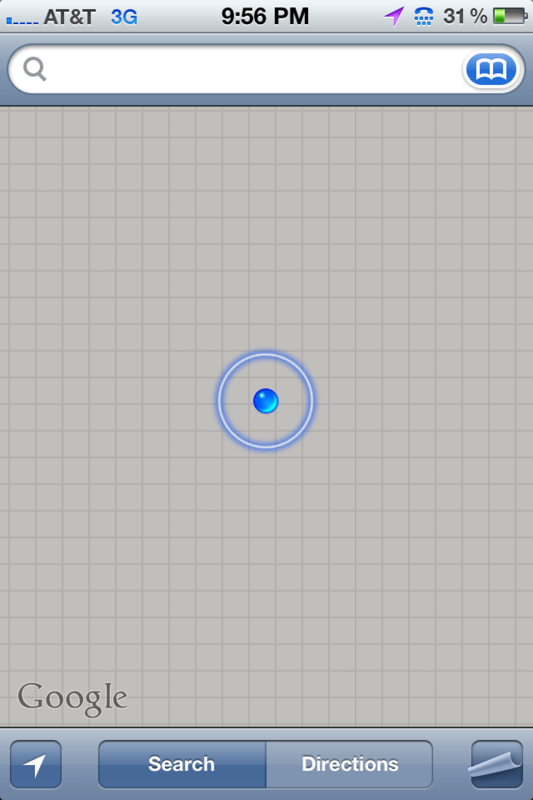 Clearly, the “virtual GPS” technology on my first-generation iPhone has often been helpful in finding my way. But what happens when it fails and you are literally lost in space? The social landscape, politics, climate, language(s), culture are what we analyze to understand “where” we are. Without these points of reference how can we create an idea of place? In this case, the simple query, “Tallahassee,” can be enough for any individual slightly immersed in Southern culture to create a perception of this place. 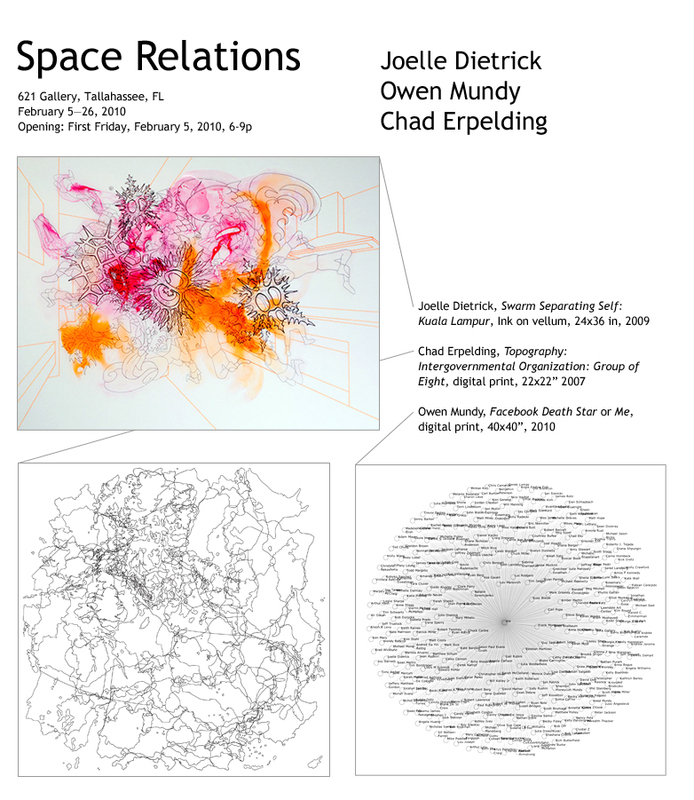 621 Gallery is pleased to present Space Relations, an exhibition of new work by Joelle Dietrick, Owen Mundy, and Chad Erpelding, on view from February 5 through 26, 2010. An opening reception will be held on Friday, February 5th, from 6:00 to 9:00 p.m.
Space Relations presents an exhibition exploring new ways to think about space. The exhibition playfully recognizes how our experiences warp our understanding of place, especially during tough economic times when often power positions are reordered and people are displaced. Entries (RSS) and Comments (RSS). 47 queries. 0.609 seconds.